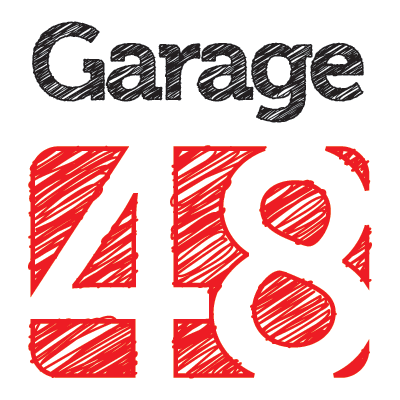 This time Garage48 is going to focus on TOURISM sector which brings innovation and efficiency to the entertainment, health&wellness, logistics & food industries. For thus we created the Garage48 Tourism Pärnu 2015 hackathon, which aims to bring together tourism sector professionals with IT and technology specialists to develop new startups of the future. The event itself will be held in the inspiring and newly renovated Pärnu Koidula Gümnaasium on November 13-15th, 2015. We expect around 120 people to participate in this incredible initiative brought to life in cooperation with Enterprise Estonia Tourism Development Centre. Whether you are interested in long-term career prospects or part-time positions, there are excellent opportunities waiting for you.